Rap! A much divided music genre when it comes to music fans, right? Some raps we understand, some we don’t and some, some are just downright impossible! Impossible not just to sing but even to recite or merely articulate..and they are so tough! Man, we cannot even start to think about how these rappers do it..
And here we have the craziest, the most difficult rap songs ever made in history that every rap lover got to know! And no, we aren’t talking about Eminem’s famous Rap God or Busta Rhymes’ famous Look At Me Now verse! No, we are talking about songs harder than those! Here we go..
14 syllables per second, oh lord. That explains way more than anything else. This song is super catchy! Must listen! We aren’t even surprised with the name of this song. Twista is so good at what he is doing that we cannot even understand what he is saying. Total tung twista! From the get go itself, what, what, whattt is happening! We seriously cannot keep up! These men are legit rap beasts! Are we right or are we right? Oh so fast, HOW? OMG did you guys just chop off your tongues trying to practice this one? Our mind just ran a hundred miles an hour; speedy AF! Okay, slow down! This one sounds really funny and very unlike English, hence makes it to this list, rightfully! Friggin’ Rajdhani Express! Need we say more? Second part to World Wide choppers, the song name itself says Speedom! 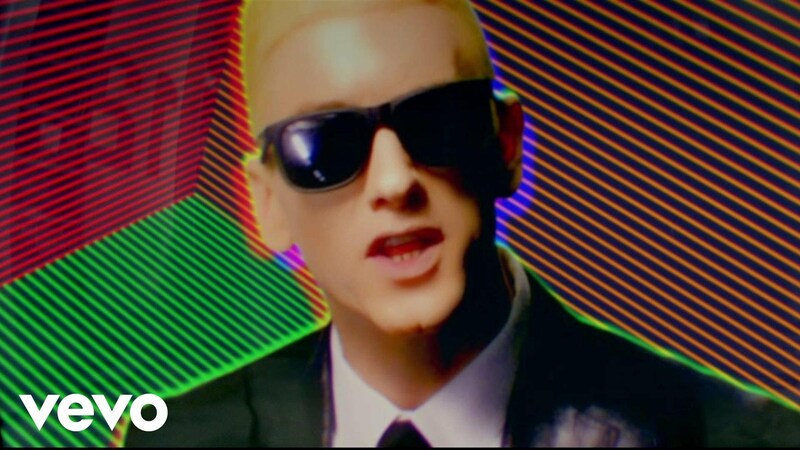 Ah, and don’t we just love Slim Shady? These were the international rap lords! What about our desi ones? Baba Sehgal..Read here!